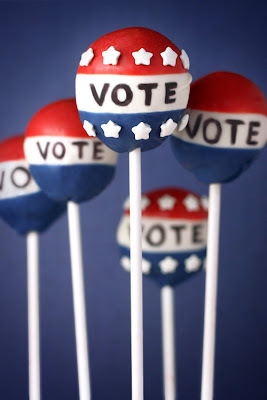 Darla's Cake Blog: Don't forget to vote! If you haven't checked out her blog yet, please make the time to do so. She is so creative and talented, you are sure to be inspired!